ELog auditing service featuring hours of service compliance guidance with auditing for ELD and paper logbooks. Read more. 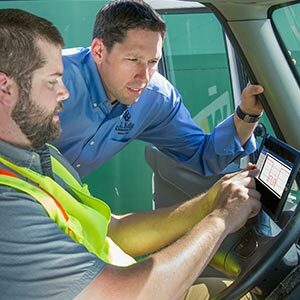 The J. J. Keller® Driver DataSense® Service provides you with expert compliance guidance based on the rich data we aggregate from onboard technology, paper logs and time sheets. We use a proprietary system to collect and process driver data from multiple sources – and a dedicated J. J. Keller® Client Service Specialist to interpret the data – in order to provide a holistic view of hours of service compliance and driver performance, and the guidance to improve it. Don't see your system listed here? Please contact us! We add new systems regularly. Talk with a compliance specialist today at: 855-693-5338 or fill out the form and we'll get in contact with you. The J. J. Keller® Driver DataSense® Service uses proprietary technology to collect and process the constant stream of incoming driver data from any ELD, paper logs and driver time sheets. 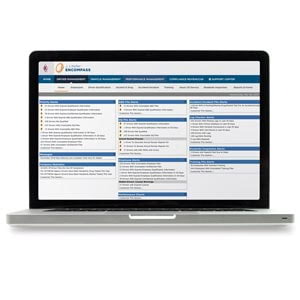 You can access the data 24/7 via our online client portal for a holistic view of Hours of Service compliance, in addition to drill-down reporting. 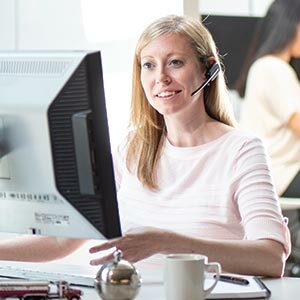 As an added benefit to our Driver DataSense® Service clients, J. J. Keller will process DataQ challenges on your behalf. Challenging a roadside inspection (RSI) can help improve your CSA score, but it can be time-consuming to manage and track. Our knowledgeable experts help you understand when and how to challenge a violation and what documentation helps make a challenge successful. With the J. J. Keller® Driver DataSense® Service, you can reduce Hours of Service violations that result in fines and higher insurance rates … maximize your investment in onboard technology … cut administrative costs … and have more time to manage drivers — not data. See how J. J. Keller® Driver DataSense® Service can help you analyze your data and stay compliant. Watch the free preview now. 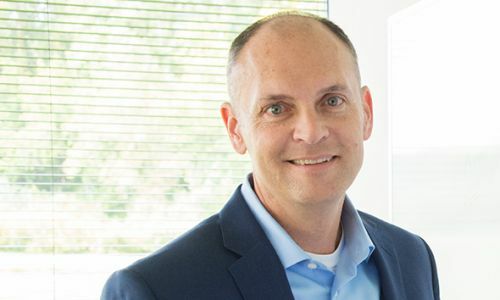 "During a recent DOT/FMCSA audit, the auditors were impressed that we had brought on J. J. Keller to help us manage the volume of documentation generated by our operations. Having J. J. Keller's support throughout the auditing process was extremely helpful and beneficial towards achieving a Satisfactory rating." "Our Goal Is For You to Be 100% Compliant." Personal attention to answer your questions, deliver reports and provide guidance on how to fix driver compliance and behavior issues. Interpretation of analytics and identification of compliance gaps that could put your fleet at risk of an audit or intervention. Assistance in the event of a DOT audit to minimize the potential impact. Coordination with multiple contacts within your organization to address location-specific trends or violations. Reporting to corporate contacts who need to see the big picture. Your J. J. Keller® Client Service Specialist will walk them through the findings so we can work together on areas that expose them to risk. 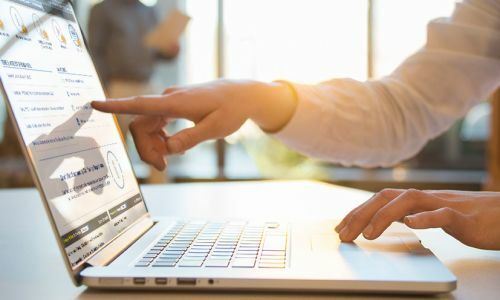 "Client Information Center (CIC) and Driver DataSense is a huge tool which could help many professionals with their goals." With the J. J. Keller® Driver DataSense® Service, you can access our online Client Information Center (CIC), which provides a holistic view of the data we've aggregated from your drivers' ELDs, paper logs and time sheets. The CIC includes interactive reports that allow you to drill down on each data point to identify what locations or drivers need additional attention. "We brought J. J. Keller on board to assist with reviewing, auditing and managing driver qualification files for approximately 1200 drivers. In addition, J. J. Keller audits all paper and ELD-generated Hours of Service records. J. J. Keller has provided excellent customer service and has been instrumental in helping us manage our DOT-related files and bring them into compliance." Call us toll free at 855-693-5338 for a no-obligation discussion. Or, if you prefer, fill out this form and we'll be in touch with you soon! My ELD provider is not on your list. What should I do? We are always adding new ELD vendors. Please contact a compliance specialist today at 855-693-5338 to get our most recent list of vendors. Can I see my ELD data by location? Yes, you can view your ELD data by region, location or driver. This allows you to monitor your hours-of-service metrics and data to better understand your compliance levels. How many people can have access to the Client Information Center? You can allow access to the online client portal, the Client Information Center, to as many people in your organization as needed. Each location manager or corporate contact can have access to the site to monitor the compliance work that we are doing on your behalf.